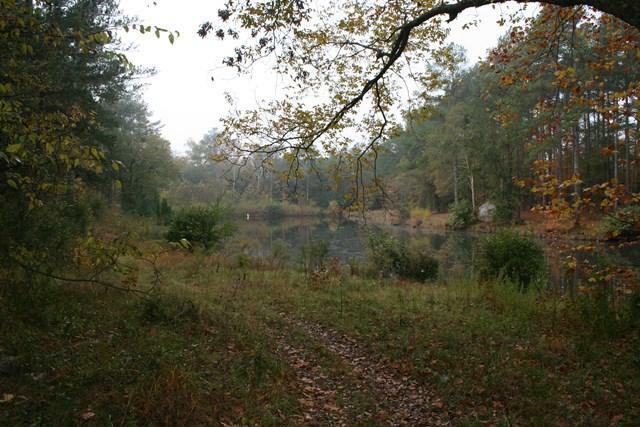 Over 12 acres in the heart of Evans with beautiful pond, waiting for your dream home. This corner lot off of Hereford Farm Rd features multiple beautiful home sites overlooking the approx. 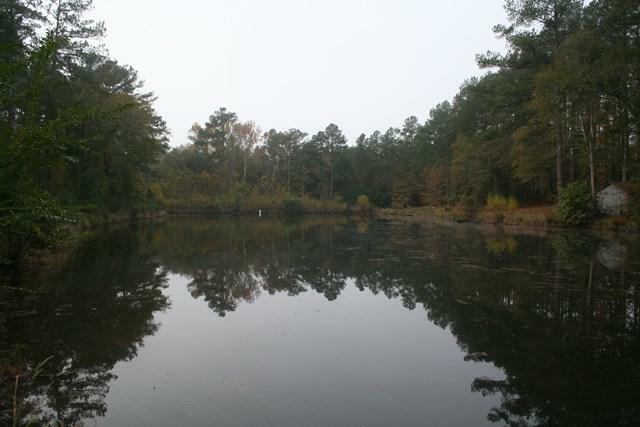 1.63 acre pond in a secluded setting, but yet minutes from schools, shopping, dining, healthcare, & Ft. Gordon. 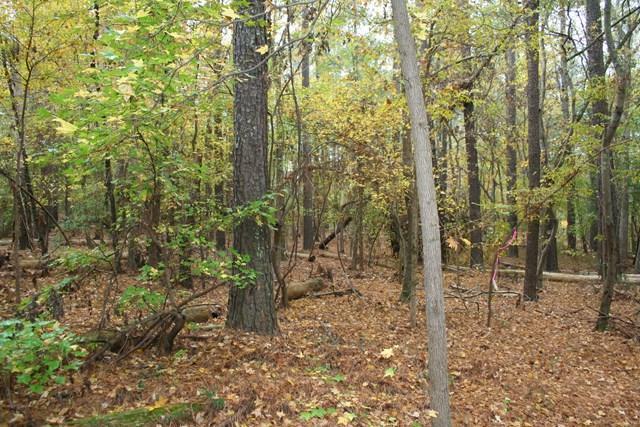 The property is fully wooded with a mature mixture of pines & hardwoods, with county water & electricity currently run to one of the homesites. Property can be subdivided for multiple homesites. Call today for your private showing.